Welcome to Innovations Hair Salon! 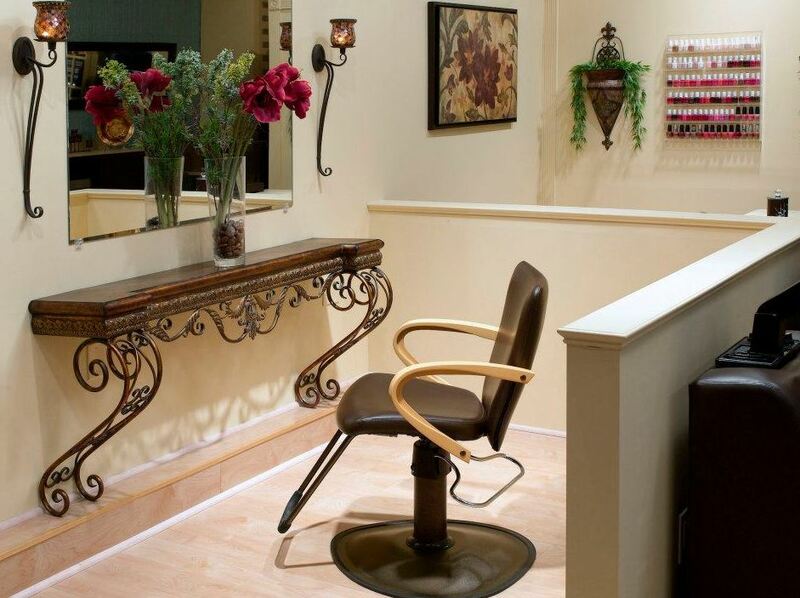 Relax in our casual atmosphere, while enjoying your hair service. Catering to the entire family since 1964. Owner, Tom Reina is a third generation hair stylist. He takes pride in the way his staff listens and guides their clientele towards achieving an updated style or just maintaining the look in which their client is accustomed.